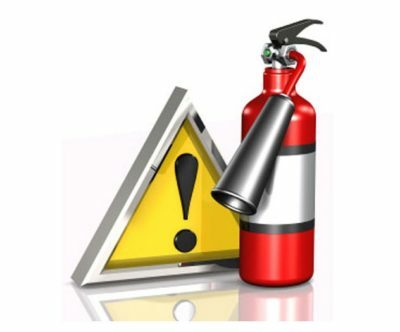 Fire Safety training is not only a legal requirement under Health & Safety Law as well as a compliance necessity under the Regulatory Reform (Fire Safety) Order 2005 & Fire Scotland Act. Preventative and a pro-active approach to fire safety can save lives and property. Businesses rarely survive after a major fire that can completely destroy a company’s property or product. 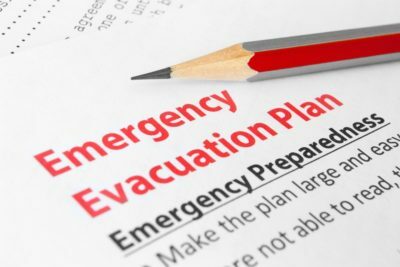 Let us oversee and monitor your fire evacuation drills and provide your staff with a full debrief which can highlight good practice within your workplace. 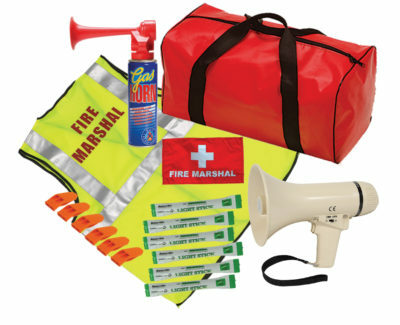 In house training will also include a free safety inspection with your company nominated Fire Marshals.